Behind the scenes, as Musk uttered those words, there were seven states scrambling to submit proposals to host Tesla’s “gigafactory,” the ambitious manufacturing facility required to build the batteries in Tesla’s electric cars for the foreseeable future. According to Fortune’s Peter Elkind, who published the incredible in-depth story on how Musk manipulated several states into bidding on his massive plant powered completely by renewable energy, Musk lured business recruiters from each state by charming them, inviting them to test drive the Model S, restricting their abilities to take notes during his pitches, and then forcing them to submit their proposals in just three weeks’ time. 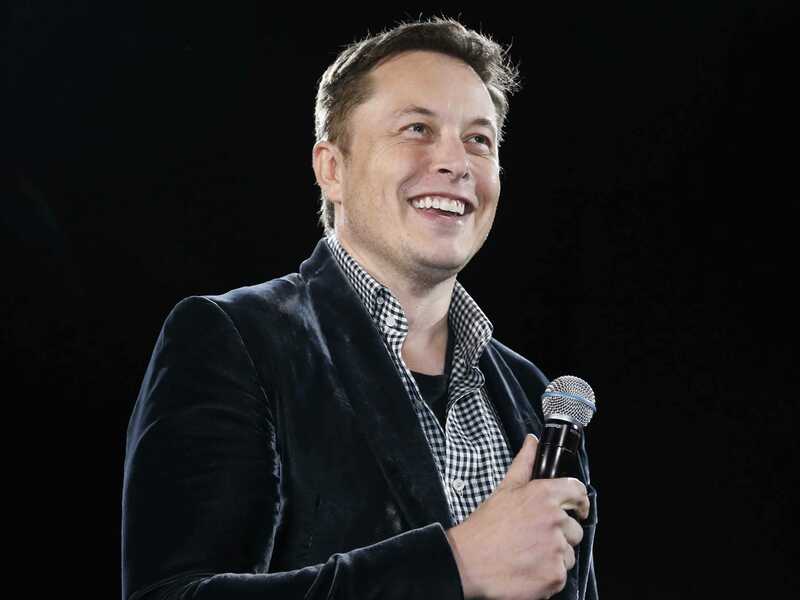 Once Tesla received all the proposals from the states — including California, Nevada, Texas, New Mexico, Oregon, Washington, and Arizona — Musk informed the states Tesla would make a business decision in “one to two weeks,” but kept them waiting for over a month. But states were aware of the competition between them — and there was even in-state competition. For example, Grisham says he had heard of rumours of Ross Perot Jr. personally pitching a few different sites to Musk. Eventually, Tesla sent “a team of company executives and financial experts” to show a PowerPoint presentation comparing Grisham’s proposed area versus “The Competition,” keeping that leading prospect unnamed. 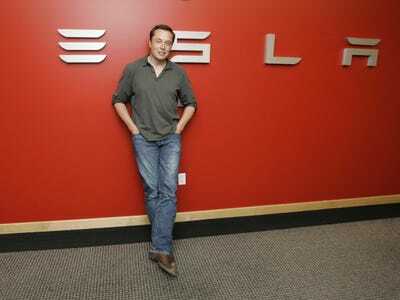 This forced Grisham, and other states, to negotiate with Tesla in the dark. Other states tried to seduce Tesla: Nevada chartered a 10-passenger Learjet for $US10,000, offering to pick up Tesla’s team in California and show them around the state. Tesla agreed to the jet, but “an emergency call halted it” as the plane was taxiing toward the runway. Tesla’s team took a commercial plane to Nevada, instead. Tesla kept asking for more: free land, a 25% electricity discount, and “zero taxes of any sort for 20 years.” In the meantime, Musk was bluffing on earnings calls, saying Tesla planned to break ground on “multiple” gigafactory sites. This forced states to redouble their efforts as they believed they were approaching a deal with the company. In a dazzling act of manpower, Nevada convinced Tesla it would be “the bride.” With Tesla’s money and Nevada’s planners, the state summoned “an armada of 200 earthmovers and graders” to work 24 hours a day, seven days a week, on the thousand-acre site, displacing more than 3 million cubic yards of dirt in the process. It even had drones flying overhead to take photos and video showing how the project was progressing. State officials later called it a “biblical” show of force. But just as Nevada was about to close the deal, Musk once again upped his demands. He asked for $US500 million in cash, instead of some of the tax breaks for electricity. It’s unclear why he changed his mind, but it may have had to do with a deal struck days prior, when the state of Tennessee announced it would give $US230 million to Volkswagen to help it build a $US600 million plant in Chattanooga. But Nevada, with a budget of $US6.5 billion, put everything on halt, sending its 240 construction workers home, and walking away from the deal. 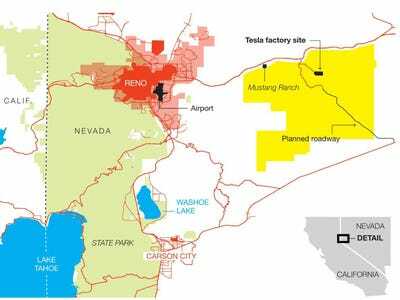 But even as the posturing ensued, and Nevada became unsure of its position, Tesla couldn’t find any other takers at the $US500 million in cash asking price, so it finalised the deal. Tesla would get 980 acres, which were level thanks to the previous groundbreaking effort. 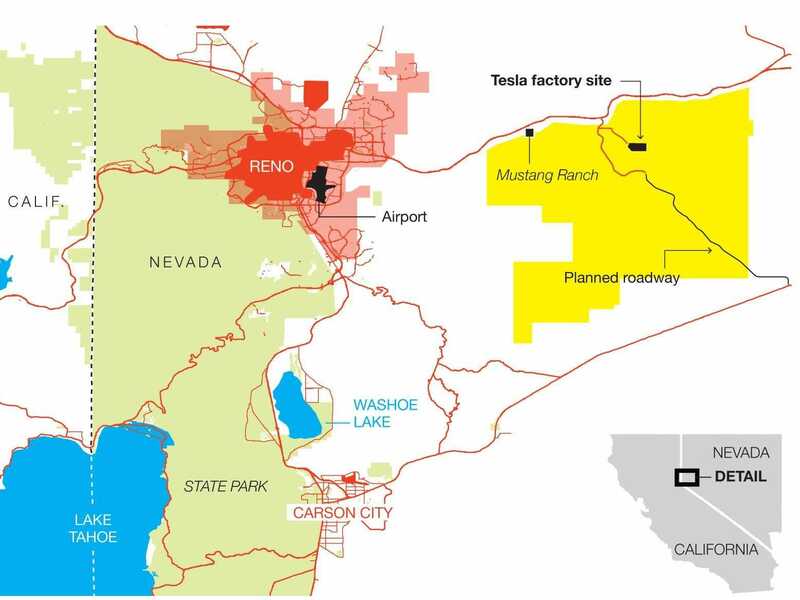 The state would pay to extend US Route 50, a major highway, to reach the four-lane road leading to the industrial park, and Tesla would receive $US1.1 billion in abatements, including 20 years without having to pay a sales tax on equipment and construction materials, 10 years without property taxes, and a 10-year break on payroll taxes. And it would also receive $US8 million in electricity discounts. In return, Tesla agreed to give $US37.5 million to local public schools in Nevada starting in 2018, donate $US1 million to battery research at the University of Nevada, and wait for its subsidies to kick in only after the company reached its targets for job creation and investment. With all of those subsidies and abatements — as well as a final $US195 million in transferable tax credits and the $US113 million in highway funds — Nevada’s total tally for landing Tesla was a whopping $US1.4 billion. The deal was done in August, but other states didn’t know Tesla had made its choice until Labour Day. You can visit Fortune to learn more about this story.